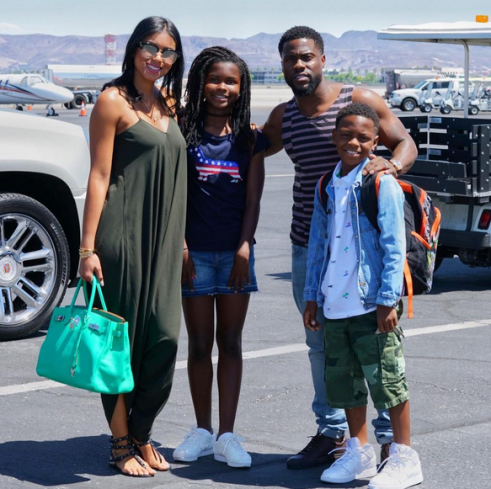 Home / Celebrities Gist / Lifestyle / Meet Kevin Hart's Gorgeous Family! Meet Kevin Hart's Gorgeous Family! The popular actor and comedian Kevin, shared this gorgeous photo of his family, his wife Eniko Parrish, and children, Hendrix and Heaven. What a cute looking family!